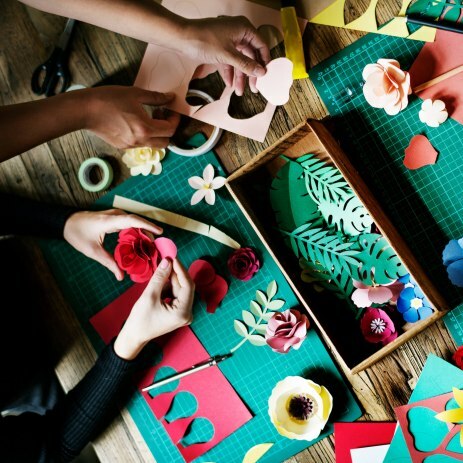 Fill out our simple form and get quotes from local Arts and Crafts Party Suppliers. We can provide Art workshops for all types of events, just tell us your theme. We bring everything you need for your selected arty workshop, All we need is a creative bunch of people. Premium birthday parties packages, private events such as weddings, christening and private party hire or kits, craft events and activities kits something for all adults and children.